At Hewes Security, our CCTV systems are hand picked by our installers who will help find the perfect security system for your business that is: reliable, durable and will allow you to have complete coverage of your home or business. Our state of the art HD CCTV systems capture stunning picture quality over a larger depth of field, which means one of our CCTV systems can do the job of 3 older systems. This here saves time during the installation stage and saves you money as well. 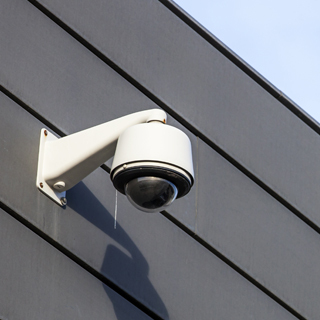 Working across Southend and the surrounding areas, our team of installers have a wealth of experience in the installation, maintenance and servicing of a wide range of different CCTV systems. 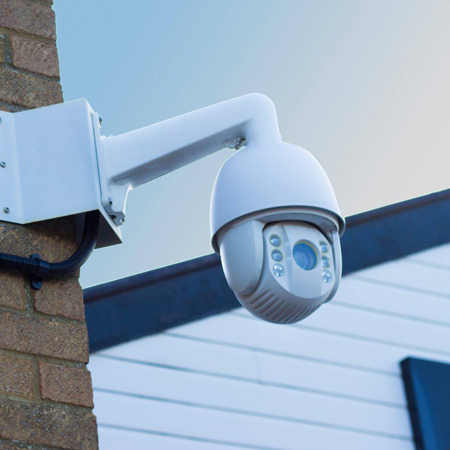 If you would like to know more information about what CCTV cameras we can install, or where we will work outside of Southend, please contact us today. 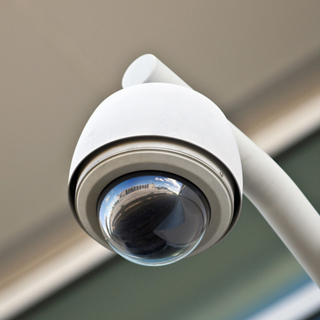 Why have a CCTV systems installed? 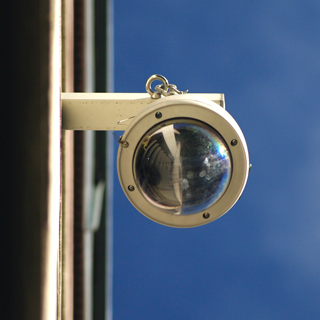 Has a problem occurred with your CCTV system? Using our tools and expertise our team can help resolve the issue for you. Trained professionals can keep an eye over your CCTV system 24 hours a day 7 days a week. For more information contact us today. Have an old CCTV system that is in need of an upgrade? We can provide you with a brand new HD CCTV systems. Each business or home is different which means you will require a bespoke and tailored CCTV system. For more information contact us today. 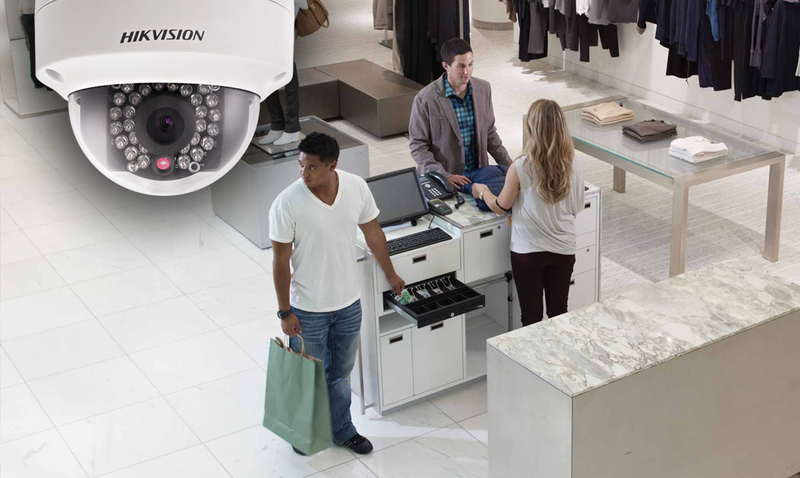 Many businesses and home owners across areas such as Southend, trust in our experts to provide them will a bespoke CCTV solution that works best for them. Using our knowledge and understanding of the industry, our team of experts will help find you the perfect CCTV system for your business or home. For more information about CCTV or where else we work outside of Southend, please get in touch with our team today. Working across Southend and the surrounding areas, we at Hewes Security have a wealth of experience in all fields of CCTV. From HD CCTV installs, to the maintenance and monitoring of CCTV, our team are on hand to answer any questions you have and ensure complete peace of mind.